It's the mystery model, the all-but-legendary vehicle still just beyond reach, years after its maker first announced plans to offer diesel engines. 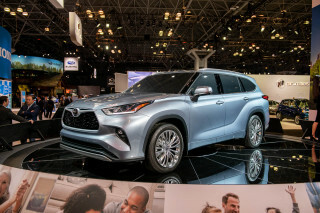 Specifically, it's the diesel version of the Mazda CX-5 compact crossover utility vehicle, first revealed in 2016 and later announced as a 2018 model. 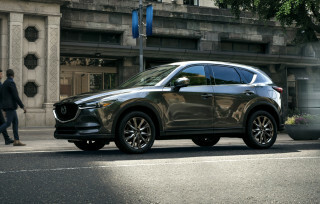 In November 2016, a Mazda executive confirmed the CX-5 diesel would arrive in showrooms during the fall of 2017, following the launch of a redesigned and updated CX-5 that spring. The redesigned CX-5 arrived on schedule; the diesel version did not. The CX-5 diesel, in fact, remains in limbo to this day, and Mazda's U.S. arm isn't saying anything about why it hasn't arrived, or when it might. Numerous e-mails between Green Car Reports and Jacob Brown, of Mazda's U.S. communications team, led only to a single-sentence statement. "We can’t comment on specific timing quite yet," Brown wrote in early January, "but we continue to work with the EPA and CARB and will make an announcement as soon as possible." 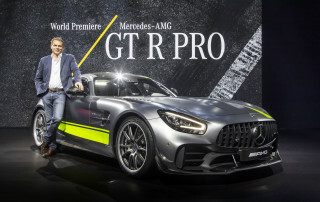 On Tuesday, Green Car Reports followed up with Brown, asking several questions about what the hold-up entailed, and when the CX-5 diesel might make its delayed appearance. "Hopefully, all of these questions—and more—will be answerable soon enough," Brown responded. "Unfortunately, I can’t answer them right now." For the moment, we know only that the 2018 Mazda CX-5 diesel engine option is intended to offer "hybrid levels of fuel economy" when it launches. 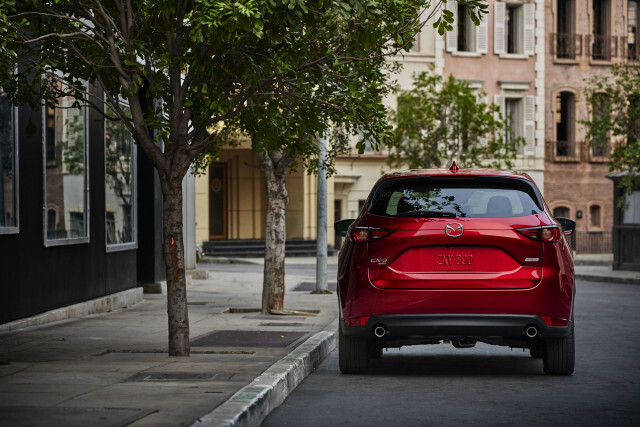 For 2018, the gasoline Mazda CX-5 is rated at 28 mpg combined with front-wheel drive, or 26 mpg combined when all-wheel drive is added. 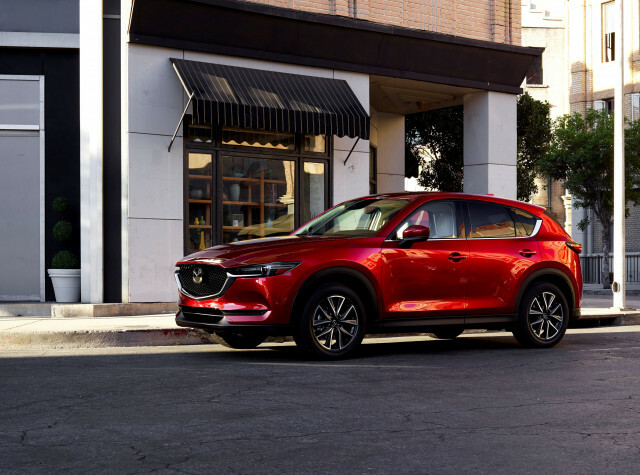 Mazda has released few details about the U.S. version of its CX-5 diesel, saying simply that the 2.2-liter SkyActiv-D engine would "provide a torque-rich driving experience" and rev "freely to high RPMs." That 2.2-liter diesel engine has been sold in other markets for several years, and Mazda confirmed 18 months ago it would be fitted with an exhaust-emission aftertreatment system that used selective catalytic reduction, or urea injection. As far back as 2010, Mazda had hoped to be the sole maker to certify a diesel engine for U.S. sale without using that technology. 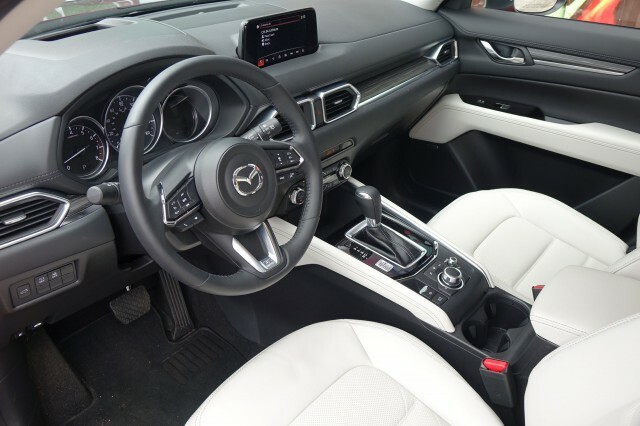 But a diesel version of the Mazda 6 mid-size sedan, intended to launch as early as 2010, never actually arrived; Mazda blamed insufficient performance. Following the Volkswagen diesel emission scandal, Mazda abandoned plans to do without SCR. 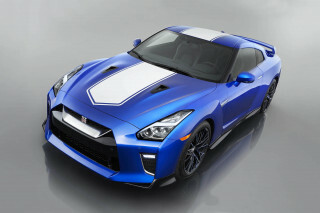 It said it would offer the optional engine complete with a filler for Diesel Emission Fluid next to the one for diesel fuel. When that will happen remains anyone's guess; for the moment, Mazda isn't saying. Since September 2015, the EPA and the California Air Resources Board have both intensified their testing and examination of all diesel engines fitted to passenger vehicles sold by BMW, Chevrolet, GMC, Jeep, and Ram. Audi and Volkswagen will no longer sell diesel vehicles in the U.S., and Mercedes-Benz also appears to have walked away from that option, citing low gasoline prices, the high cost of certifying diesels for U.S. sales at low volumes, and a lack of buyer interest in fuel economy.